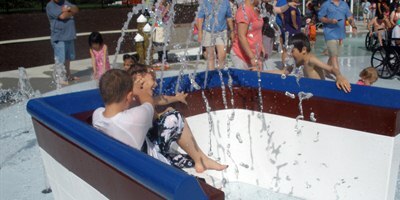 A specialty pool is a pool designed to best accommodate a specific use group. 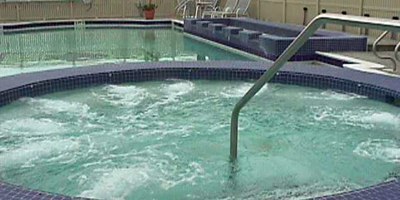 A specialty pool can be a therapy pool, spa or whirlpool, or any custom designed pool to meet your specific need. 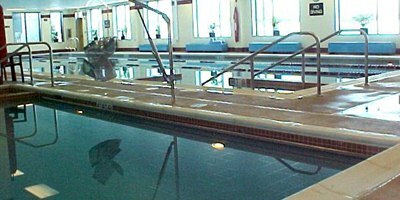 Paddock offers specialty pool construction and design services to commercial clients throughout Maryland (MD), the District of Columbia (DC), West Virginia (WV), Delaware (DE) and Virginia (VA). 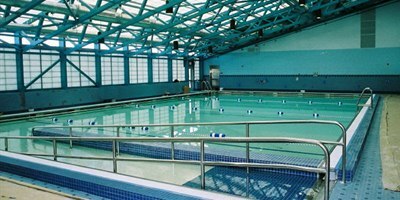 Paddock has designed and constructed specialty pools for many clients throughout the area, including Sibley Hospital, the Sporting Club, and the William S. Baer School.